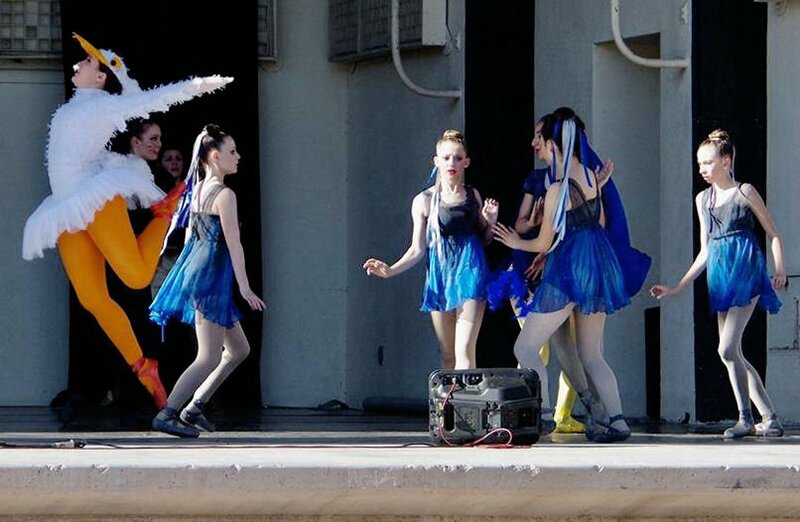 Ballet Rincon students will perform at Tucson Art in the Park at Reid Park Saturday. 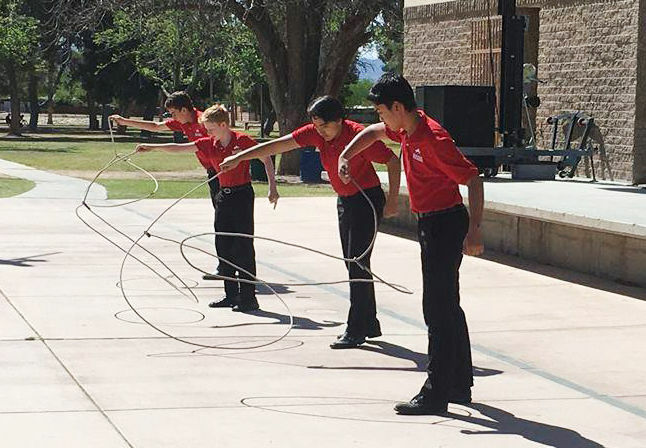 Tucson Arizona Boy's Chorus will demonstrate roping at Tucson Art in the Park at Reid Park Saturday. 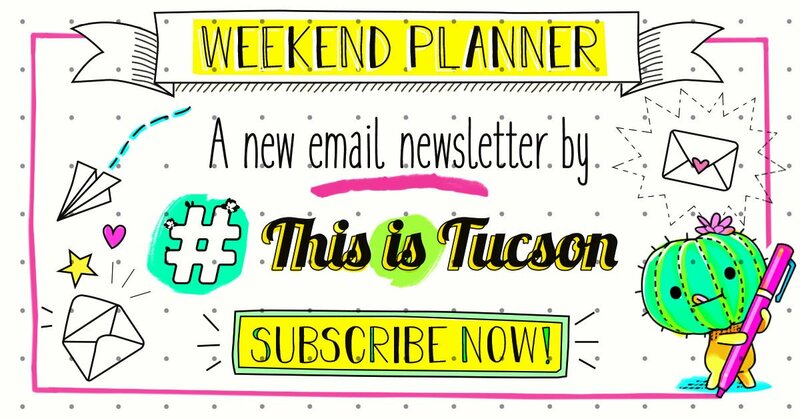 Tucson Art in the Park gives families a chance to experience youth-based performance and art-making for free in a casual, fun environment. A variety of arts-based booths will be set up at the event, including Tucson Museum of Art and MOCA Tucson. Kids can also get their face painted by Glitter Girl AZ. "We encourage families to browse the booths, enjoy a picnic or some food truck treats and enjoy all the wonderful performances," says Angelina Lin, organizer of Art in the Park. "It will be a great representation of the fantastic youth art programs here in our city." The event takes place from 11 a.m. to 3 p.m. April 6 at the George DeMeester Theatre in Reid Park. Ballet Rincon will perform Peter and the Wolf at 12:30 p.m. It was composed to teach young children how to understand and appreciate music. The Tucson Arizona Boys Chorus will do a 25-minute set of their popular songs and they'll demonstrate roping at their booth. Arizona Opera will do a quick 30-minute crash course on opera appreciation in its Opera 101. Arizona Theatre Company Teen Company will perform a few skits and improv sets, which are all directed and performed by youth. Vail Youth Symphony will perform 25 minutes of chamber music. BC Dance will perform several of their most popular dances.